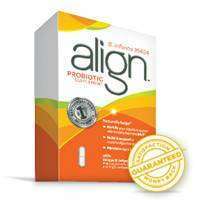 Align contains a unique probiotic strain offered by no other product, including store brands. Compare Align to other probiotic supplements. Probiotics are good bacteria that are essential for many vital body functions, including healthy digestion. Things like stress and diet can disrupt your natural balance of good bacteria. Probiotics can help restore that balance. Align is the #1 gastroenterologist-recommended probiotic.† It also contains a natural probiotic strain offered by no other product, including Store Brands. * These statement have not been evaluated by the Food and Drug Administration. This product is not intended to diagnose, treat, cure, or prevent any disease. 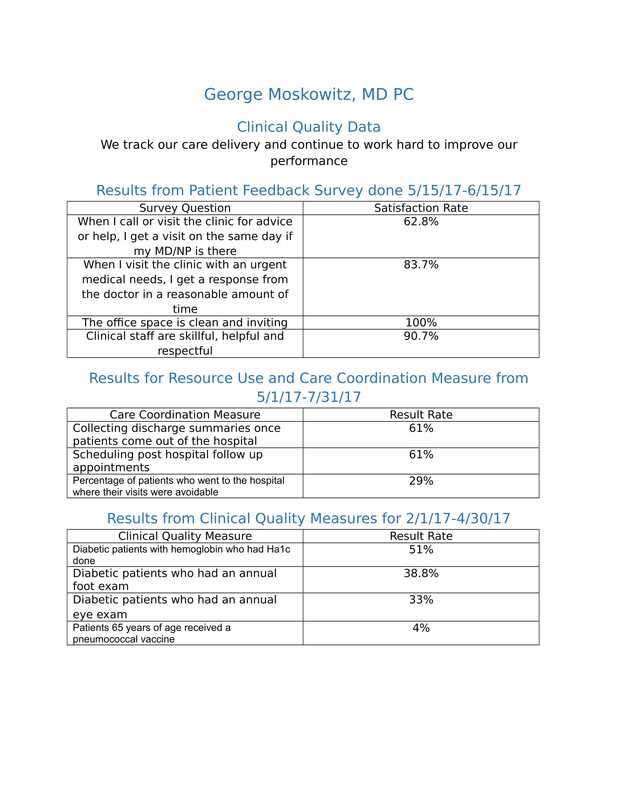 † Among gastroenterologists who recommend a brand of probiotic in Source Healthcare Analytics, LLC 2012 survey. § With continued daily use.